Marjorie is the Marketing & Events Director for the Georgia Manufacturing Alliance. 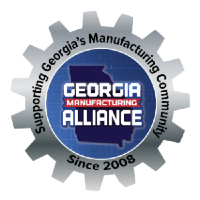 GMA is a 335 member strong organization that provides plant tours, educational workshops and networking opportunities for their members to see best business practices in action and form strategic alliances with their peers. 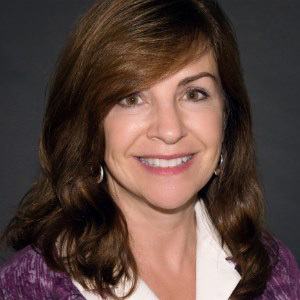 Marjorie is responsible for the marketing, promotion and public relations of the organization and organizes their plant tours, educational sessions, and events. 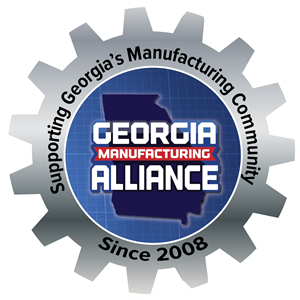 GMA currently has 5 chapters across the state and will host over 130 events this year including their Georgia Manufacturing Summit, which will be held at the Cobb Galleria on October 10th. She graduated from Georgia Southern University with a BA in Corporate Communications, and has previously worked with Americas Mart, SEMCO Productions, and The North Atlanta Trade Center in marketing, public relations and show management roles.